Retinoids: Should Everyone Use Retinoids for Skin Care? 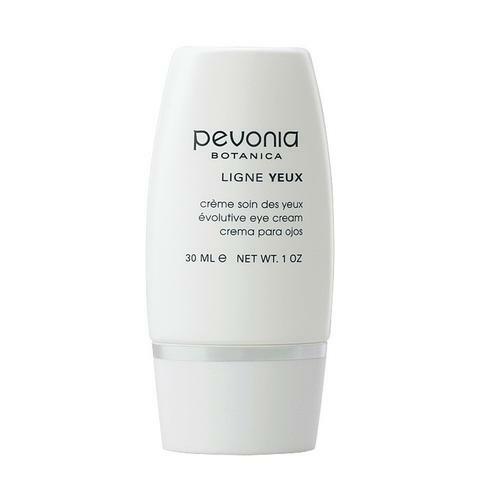 Retinoids: Does Everyone Need to Use Retinoids like Renova, Retinol, etc? The answer to this is yes ………if you want truly optimized, state of the art skin care in 2016. There are so many versions now that almost everyone can find one they can use without irritation. Why use retinoids in your skin care regimen? 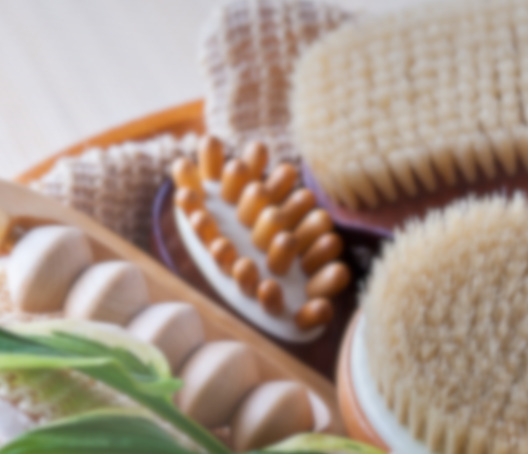 Because more than any other topical, they help to reverse sun damage, prevent wrinkles, prevent precancerous spots and skin cancers, and keep that “glow” in skin. If you’ve never used one before, try starting with the most gentle retinol, like SkinMedica’s Retinol Complex 0.25%. 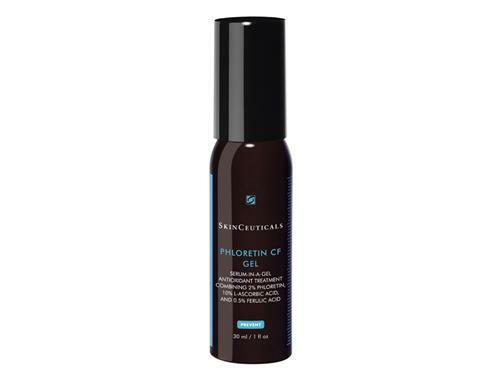 If you tolerate that, you can try a slightlystronger retinol, like NeoCutis Nouvelle+ Retinol Correction Cream at 0.6%, and then go the stronger 1.0% Retinol 1.0 by SkinCeuticals. If you’re doing well with those, then try the prescription versions of a retinoid, like Renova 0.02%, where the active ingredient is the stronger tretinoin rather than retinol (the higher strength of tretinoin in Renova is why the concentration looks weaker. You need a higher concentration of retinol than you do tretinoin). There’s really no evidence that for this purpose, going up to the very high-strength prescription retinoids, adds anything. Renova 0.02% when used over months/years is fine! Stop them about a week or two before sunny vacations and restart them when you get back. Use extra sunscreen while you’re there. If you spend a lot of time outdoors for work or sports, work with a dermatologist to customize retinoids for you. 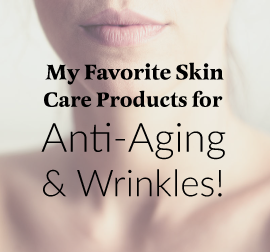 See Dr. Irwin’s article on What Products Do I Really Need?